We love our library. We hope you do too. Rosemount is a small, well-used, community branch library of the Ottawa Public Library in Ottawa, Ontario, Canada. Originally built in 1918 it is the only Carnegie library remaining in Ottawa. It’s a gem of a library in an urban neighbourhood. But we believe it can be even better. The Rosemount Expansion And Development (READ) group are residents and users in the Ottawa Public Library Rosemount library branch catchment area. 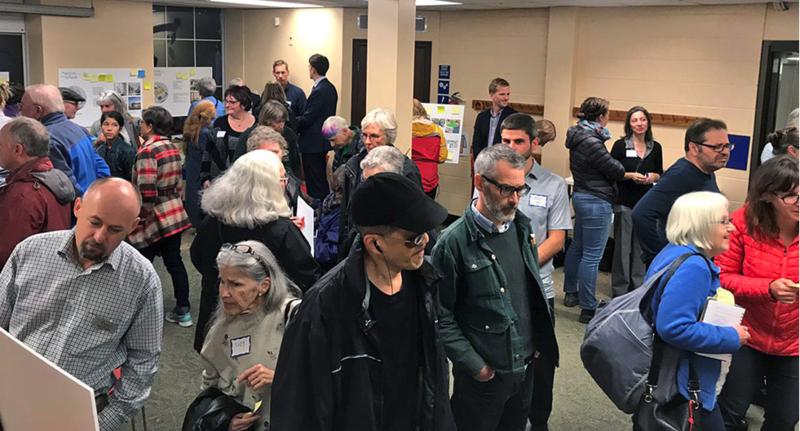 We are want to work with the Ottawa Public Library Board and Administration to support planning for the expansion and redevelopment of our much used and much loved Rosemount branch. Many members of our group represent not only themselves and their families but twelve community associations in the catchment area.